EXCLUSIVE! Because you're that good. 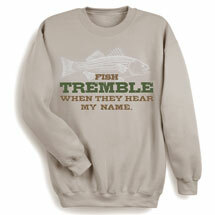 Anyone who fishes, with flies or otherwise, will proudly wear this. 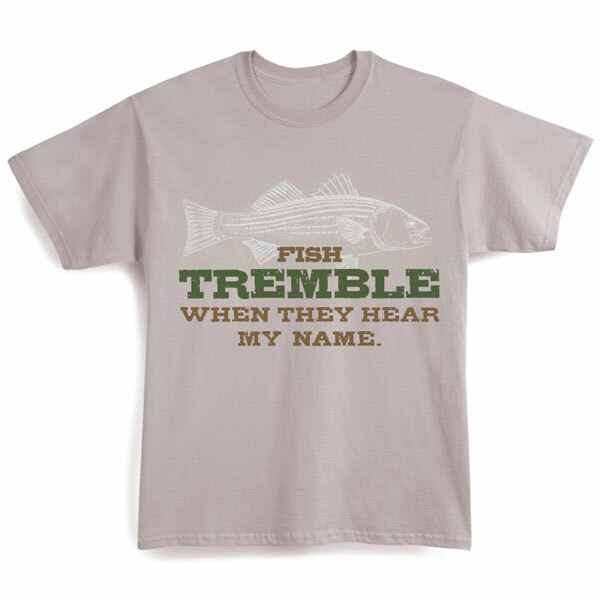 Sand colored T-shirt is preshrunk 100% cotton. Sizes M-XXL. Imported.